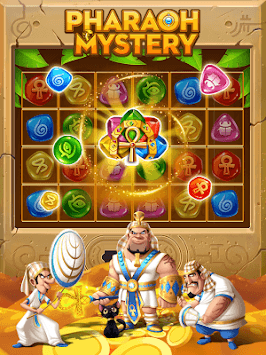 Can you solve the puzzles and quest of jewel treasures? You will love the fun, creativity and excitement of this great casual game. 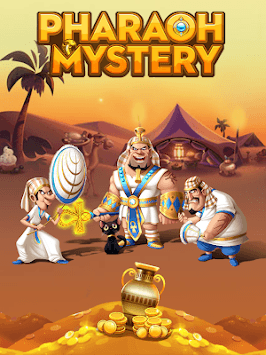 Join millions of players in an adventure journey through the pyramid desert of ancient egypt. You need to dig deep to break ground has been found treasure, get more jewels. - Easy and fun to play, challenging to master. 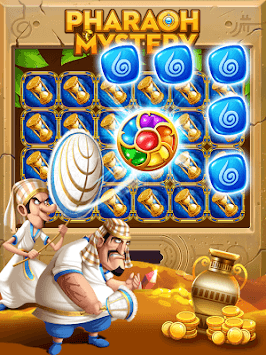 - Mysterious egypt world, more than 1,000 of well-designed free levels! - Powerful boosters to help with challenging levels. - Stunning graphics with a very smooth interface. - Mysterious ancient Egyptian music, let you fully appreciate the mystery of ancient Egypt.